Dr. Golden attended medical school at the University of Alabama in Birmingham. 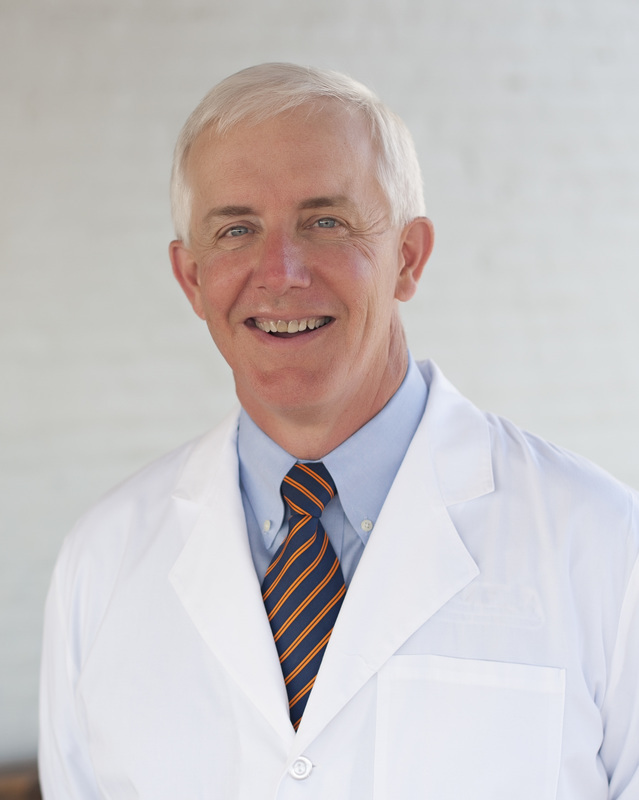 He joined Lee OB/GYN in 1987 after completing his residency and practices obstetrics and gynecology in all of our East Alabama offices. Dr. Golden is Robotics Director at east Alabama Medical Center, former Chief of Staff at EAMC, former Chairman of the Alabama section American College of OB/GYN. He is also Medical Director at Women's Hope Medical Clinic. ​Dr. Golden and his wife of 38 years, Cindy, have three children and one grandchild - with others expected! His hobbies include playing golf, lake activities and Auburn sports. He is a member of Lakeview Baptist Church.